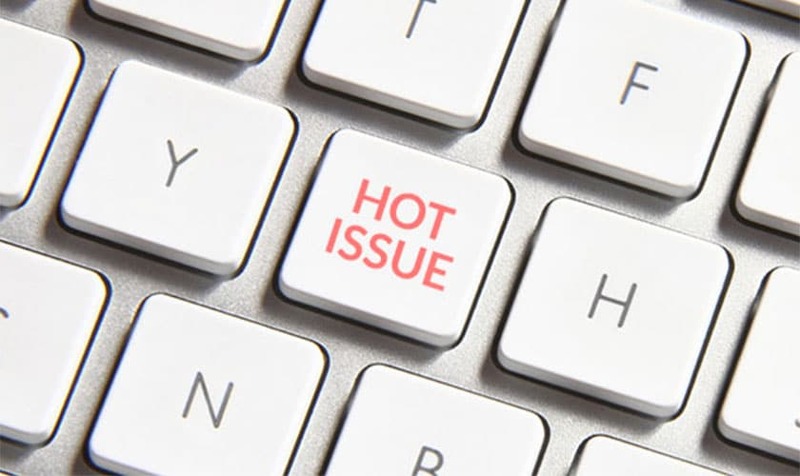 There doesn’t seem to be a shortage of hot-button issues in education. Whether it’s facility issues, re-drawing school boundaries, closing a school – even whether to serve chocolate milk at lunch – it can be exceptionally difficult to get the public to understand the options let alone agree on a unified solution. So, how do you negotiate with an entire community? The number of viewpoints and their complex interplay can make your head hurt. Actually, brain research will back me up here. Our brains prefer snap judgments. Physically, most of our brain activity is at a sub-conscious level. Since we can handle only a few logical thoughts at a time, we conserve brain resources by making quick decisions. Research shows that we often make our decisions at an emotional level and use our logic resources to reinforce what we often refer to as instinct or gut reaction. Fund development officers have long had a saying, “People look for rational reasons to support emotional decisions.” Now, there is brain research to support this understanding. Back to our question – how do you negotiate with an entire community, especially if most people are prone to quick emotional judgment? It has been shown that one of the worst approaches is to begin a stakeholder conversation with a pre-set solution. You will rarely create buy-in if you only invite an emotional reaction; which is the most likely result of putting forth a pre-determined solution for response. Instead, begin with a conversation about all aspects of the issue – seek to understand the community’s concerns and appreciations. The combination of dissatisfaction with the current situation, a compelling vision, and trust in leadership must be sufficiently in place to overcome the natural resistance to change. 4. You develop trust just by holding the conversation. More trust is gained when participants and observers alike can see the fairness of the process as well as the results. Most people will be thankful just to have been invited to participate. Research has also shown that people are more likely to support a final decision if they believe that all options were fairly considered. Bringing us back to our question one last time – how do you negotiate with an entire community? Well, maybe not everyone, but using Thoughtexchange’s innovative, large-scale online engagement process, hundreds of North American school districts have come closer than ever before. Using the principles of collaborative negotiation, diverse groups share their thoughts and learn from one another, transforming a plethora of fragmented perspectives from community members on contentious issues, to a place of common understanding – far exceeding what’s been possible using traditional town hall or community planning meetings. The usual practice of face-to-face meetings are geared toward an “us vs them” approach, involving participants making comments while the organization “listens”. However, with thousands of stakeholders this is painfully impossible without a group learning mechanism. Thoughtexchange believes in sharing the challenges created by contentious issues and then sharing the interests of people affected by the issues so we can see what is important to the group as a whole. You only get one opportunity to make a first impression. If you invite curiosity and conversation, you’re more likely to achieve a positive outcome. If you lock in an emotional viewpoint, well good luck. Steve has nearly 40 years of community engagement experience in such fields as juvenile justice, children services, mental health and education. 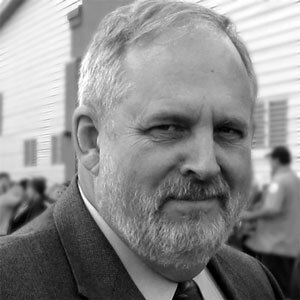 He most recently served as a board development specialist for the Oregon School Boards Association. Steve believes in starting with what you have (asset mapping), not what you need, making the best use of what you already have before requesting access to more, involving everyone to the degree they desire using techniques that make even the smallest contributions valuable in the aggregate and celebrating success, both for the warm feelings and the opportunity to discuss next steps. In his spare time, Steve has started writing ‘The Snowflake Effect’ and occasionally picks up the guitar.